Judwaa 2 5th Day (Tuesday) Collection Early Trends. Back to Normal Weekdays. Decent Day on Cards. Judwaa 2 is back to normal weekdays business as usual on Tuesday (5th day) after the end of Holiday period. Film is doing decent business which is actually more than ok as film has already put up huge total in first 4 days. It is all bonus from here on. Judwaa 2 has opened to around 18-20% occupancy in Morning shows today. Film picked up a bit in Noon to register occupancy of around 20-25%. Film showed significant growth in Evening time and as per latest recording occupancy of around 30-35%. Night shows are still to start. When samples of Tuesday are compared to Friday then there is a occupancy drop of around 45%. Occupancy drop is bit more than general. But this is very much acceptable considering film recorded 4 days of extended weekend and already a significant footfall is registered in theaters. Business drop will be bit more as ticket prices are back to normal now. 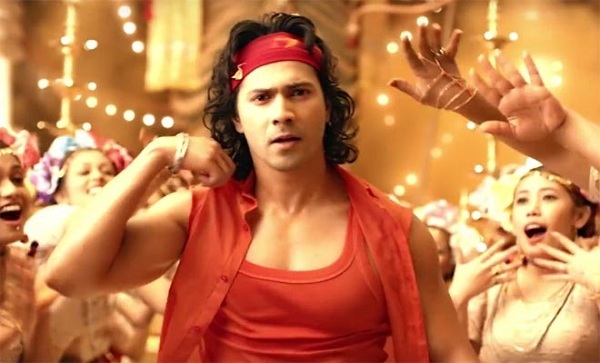 Early trend suggest, Judwaa 2 fifth day box office collection is heading towards 7-7.5 crore nett mark. These are good numbers. These are very early estimates from limited samples we have. Plus, major reports from interiors are awaited and also Night shows are yet to start. Hope film holds strong there.